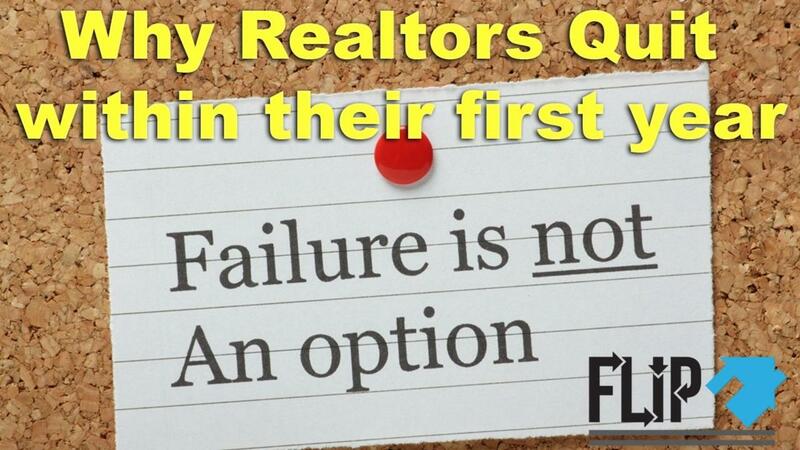 Why Do Realtors Quit Within Their First Year? 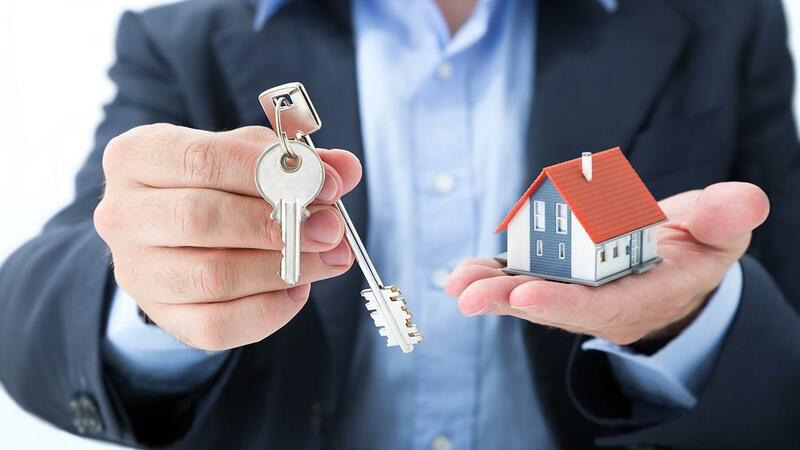 A lot of people want to quit their jobs and become realtors (real estate agents). They have high expectations of making good money working as a realtor. All too often they quit within 12 months of starting, only to go back to their former career, or finding another new career. There are 3 main reasons why this happens. You cannot and will not have success as a realtor if you fail to generate leads. You cannot be passive about this, waiting for leads from your brokerage. Check out Lead Generate or Die, by Dr. Tameka Bryant et. al. 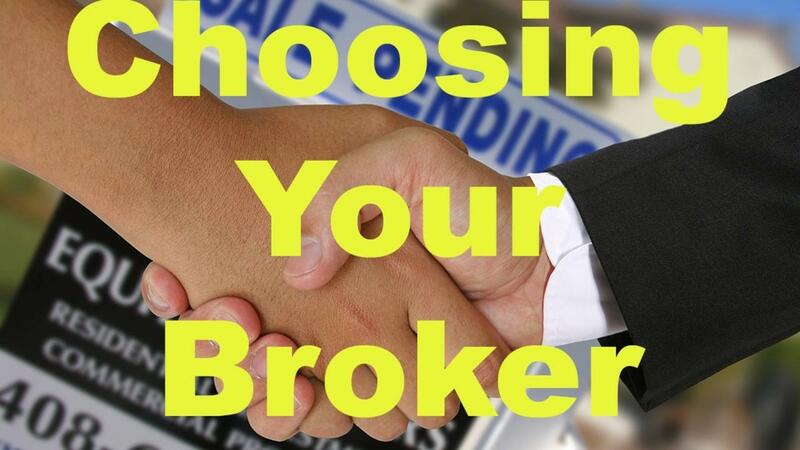 If you are becoming a real estate agent, or are an agent looking for a new broker to work with, you want to watch today's video. 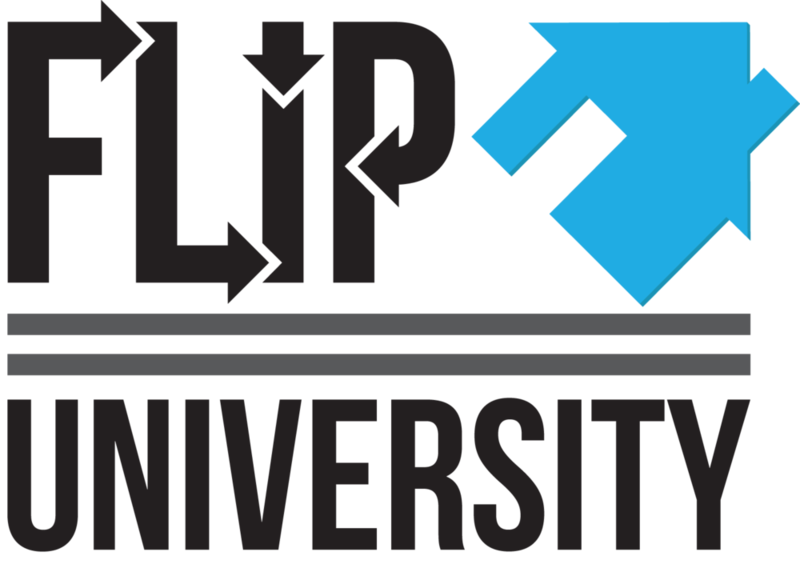 Flip University co-founder Michael Owen discusses tips, advice, and questions to ask potential brokerage firms before you sign on.